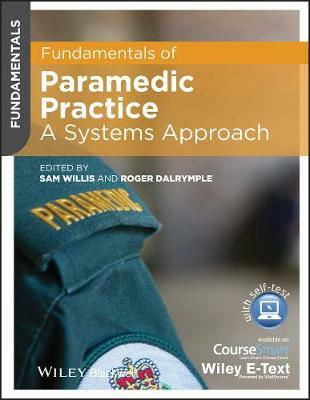 An essential text for the aspiring student paramedic, Fundamentals of Paramedic Practice makes paramedic science and pre-hospital care accessible, straightforward and exciting. It assumes no prior knowledge of the subject, presenting the must-have information that students need about both the theory and practice of what it means to be a paramedic. With extensive full-colour illustrations throughout, as well as activities and scenarios, this user-friendly textbook will support paramedic students throughout their course.